ROBATEL Industries: Commits to the decommissioning of Superphénix. 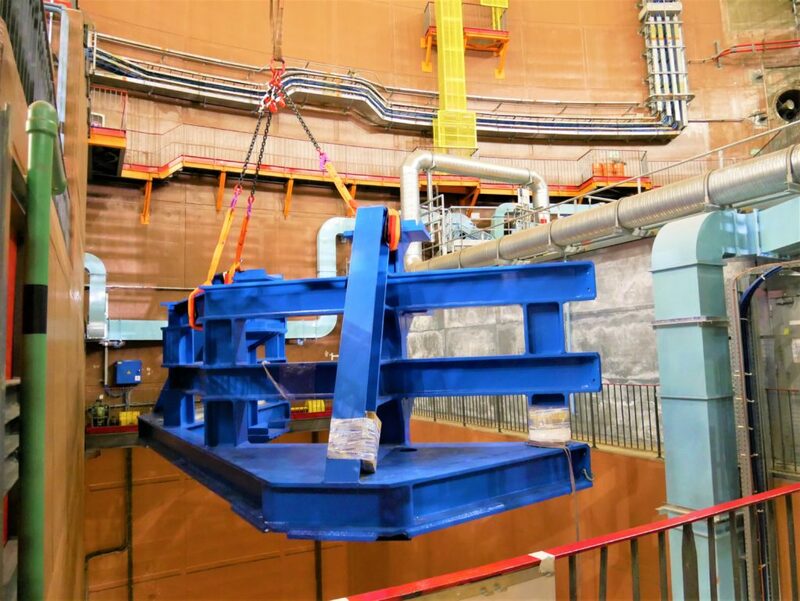 In addition to the previous news: Some pictures of the new ROBATEL BCC frame used for the lid core decommissioning of Superphénix FRANCE (FNR). 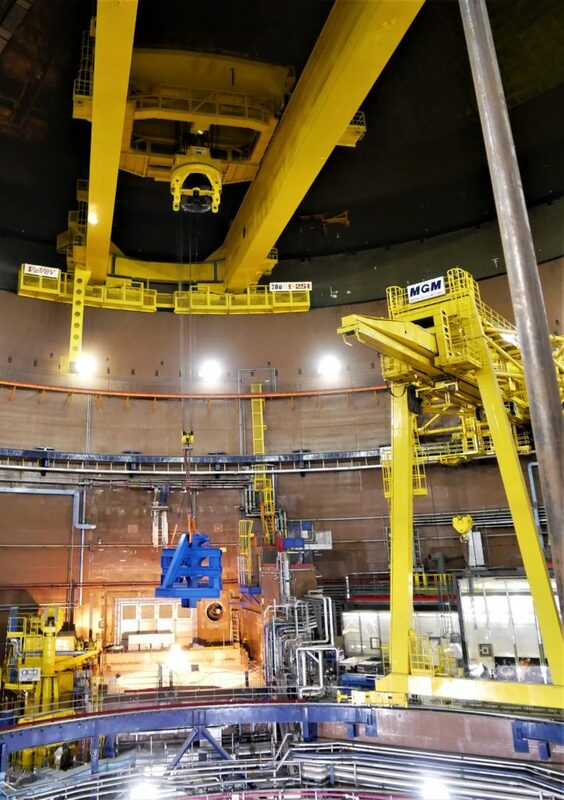 ROBATEL Industries is proud to equip this extraordinary project.